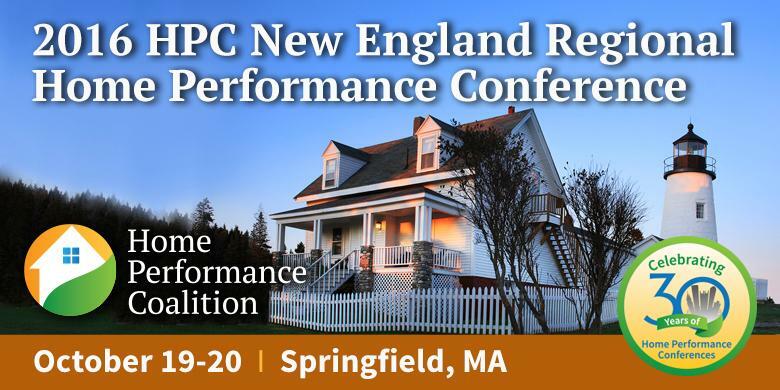 We had an incredible time at the 2016 New England Regional Home Performance Conference & Trade Show held at the Mass Mutual Center in Springfield, Massachusetts in October, 2016. Essential home performance sales tactics, including marketing strategies and communication skills that will allow you to close more deals with homeowners. 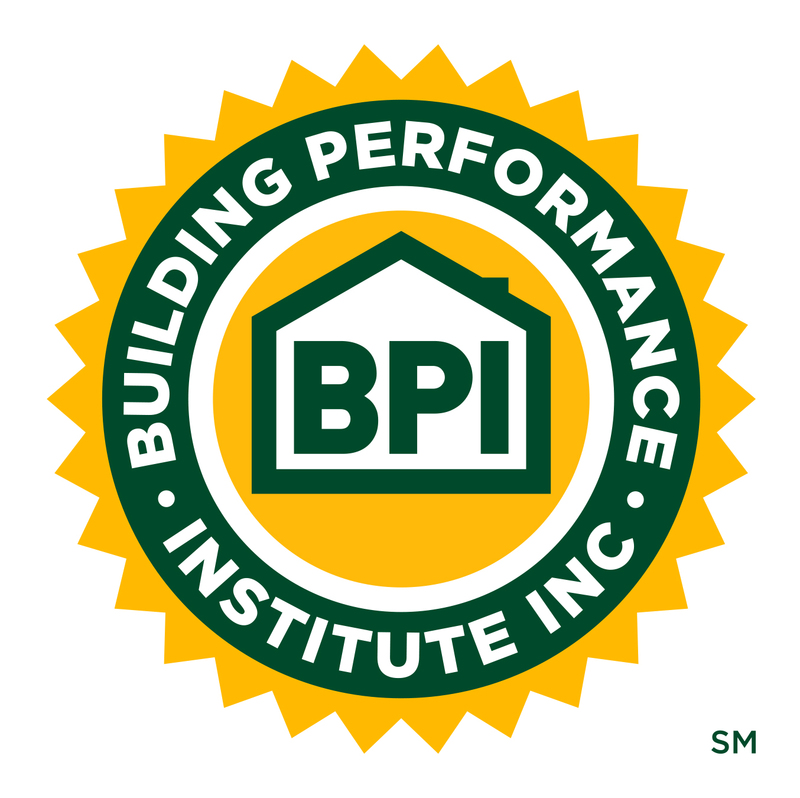 Air sealing, ASHRAE 62.2, and insulation tips from home performance and weatherization contractors. What’s coming next in the industry, from programs and policy to standards and compliance, and how HP is working with the real estate and solar markets. Learn more about HPC Conferences and Trade Shows and plan to attend our next one. Check out more info here.